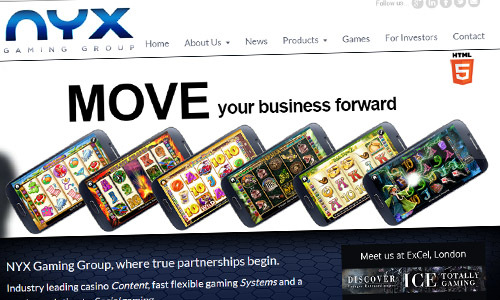 NYX Gaming Group has been announced as Lead Partner of the Global Gaming Awards 2015. The provider has confirmed its support for the Awards, which are now in their second year. 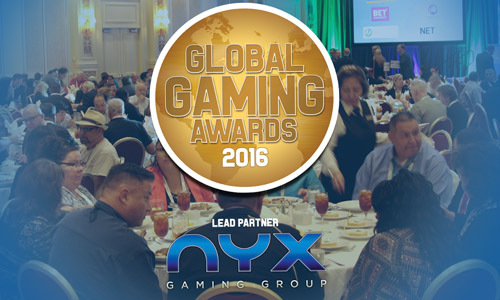 NYX Gaming Group sponsored the Global Gaming Awards 2014 - the first ever - which culminated in two memorable presentation ceremonies in Las Vegas last October. 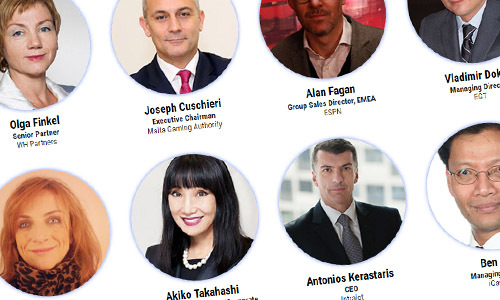 The 2015 Awards will once again reward and recognise industry innovation and achievement across 12 categories, covering both the online and land-based sectors. Categories include Digital Operator of the Year, Land-Based Industry Supplier of the Year, Responsible Business of the Year and Executive of the Year. 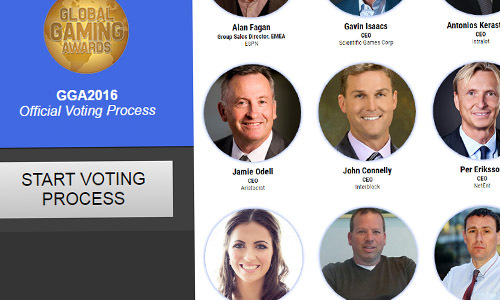 Winners of the 2014 Awards included Microgaming, GTech and MGM Resorts International.